Is there a book inside you, that’s dying to get out? An idea that won’t leave you alone? An ebook that would support your business, some wisdom you’re longing to share or a story you’re dying to tell? This is the year we make it happen. 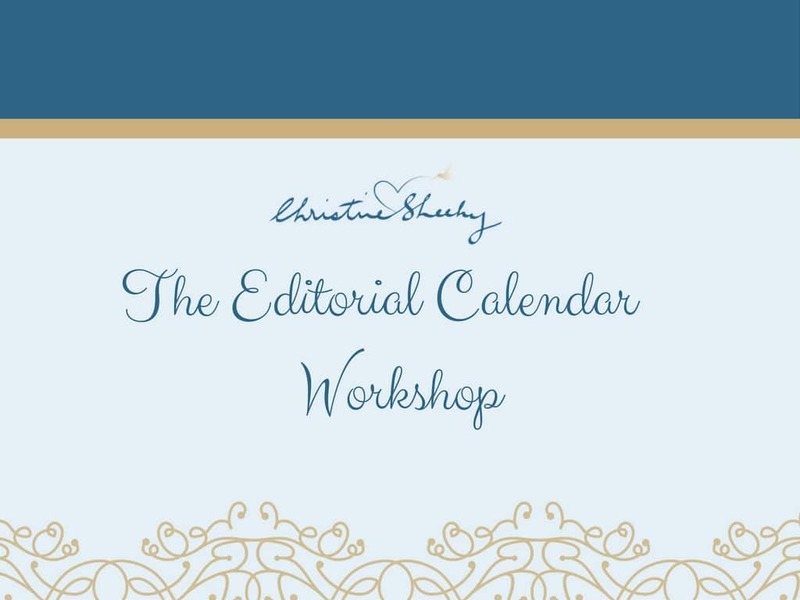 In this 90-min workshop we’ll plan your book from start to finish. You’ll nail down your idea, create your chapter outlines, identify all the info you need to gather and piece together your plan so you have a solid structure to work from BEFORE you start writing. This is an intense, get-stuff-done workshop where you’ll be head down capturing your ideas and creating your plan to make it happen. Believe it or not, your customers are telling you exactly what they want to know, learn and buy from you. All you need to do is start paying attention. I’ll also share my signature system for tracking, analysing and using customer intelligence in your copy . Your blog can be an incredible tool for creating interest in your products or services, and turning readers into paying customers – if you know how to blog strategically. to access your inner truth and engage your ideal clients, so you can grow your audience AND your business. Own Your Voice is about establishing a consistent daily habit of sharing your authentic message, so you can set yourself apart from the crowd and engage a growing tribe of loyal followers and customers. What On Earth Am I Going To Post Today? What am I ‘supposed’ to write about anyway? Daily journalling prompts: You’ll get daily 10-minute journalling prompts delivered to your inbox Monday to Friday. These juicy prompts will challenge you to consider your work from a new perspective – and get that creativity (and those money-making ideas) flowing. Daily content ideas: Each day I’ll share ideas for how you can use the day’s journalling prompt to create fresh blogs and social media shares to engage your tribe and bring more of YOU into your online presence. Bonus Content Strategy Video Class to set your goals for the month and map out your content strategy. A six-week series of daily writing prompts (and optional tasks) to bring more of YOU into your business and your brand. 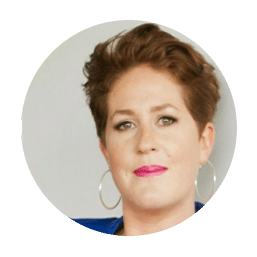 The Biz Soul Sessions are all about establishing a consistent daily habit of connecting to the core of your work, so you can bring more of YOU into everything you do, engage your tribe of loyal followers, and set yourself apart from the crowd. These simple daily actions will top up your inspiration tanks, keep you connected to the core of what you do and help you engage your dream peeps – so you can build a thriving and satisfying business, doing work that you love. 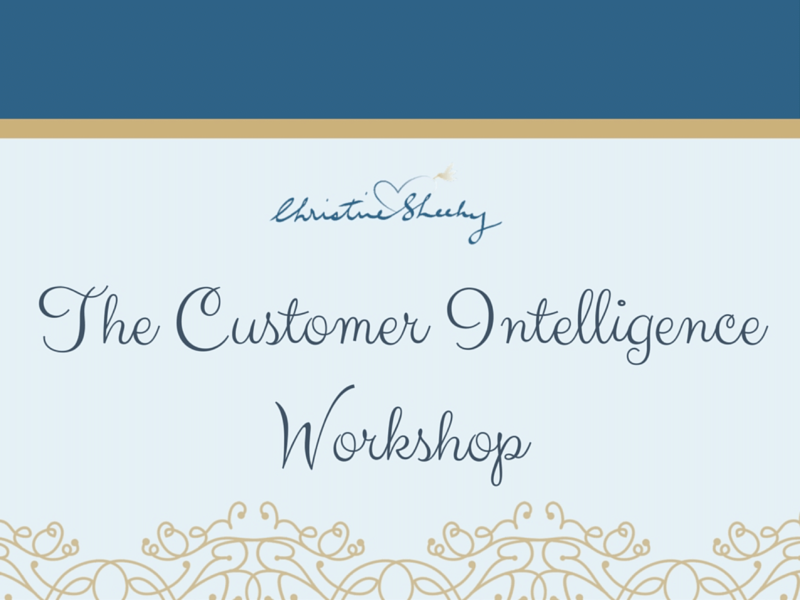 Taking Christine's Customer Intelligence workshop was a no-brainer. I've always struggled with figuring out how to write so that I could connect with the people I can help the most. As a web designer I know my own craft well, but I struggle to know how to translate that into words that tell someone that I understand where they are on their journey, and that I know what they need and can help them create their own beautiful business website. During the workshop I picked up so many useful tips on how to write to connect, and also where to start becoming more visible so my potential clients can find me. There was so much gold delivered that I'm still going through it all and implementing the techniques. 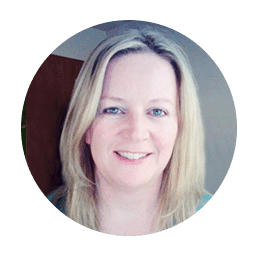 Christine is smart, warm and intuitive and if you want to start getting really clear on your own compelling message so you can become magnetic to your perfect clients, I'd suggest you work with her as soon as you can. 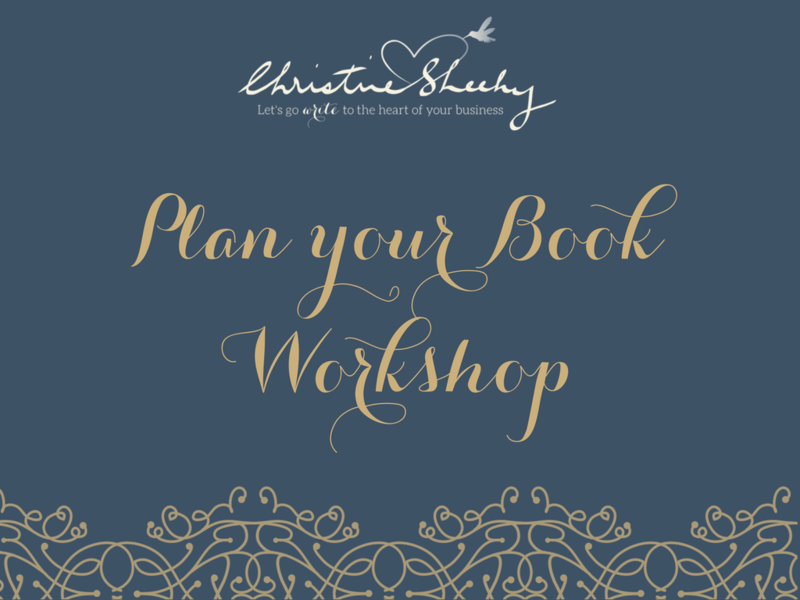 I’ve finally found a blogging workshop that helped my crazy-helicopter-creative entrepreneur brain get a plan down and get a system sorted that I can actually implement. I’ve been blogging consistently every week now since taking this class.